Time to reveal another Multi-Room project! 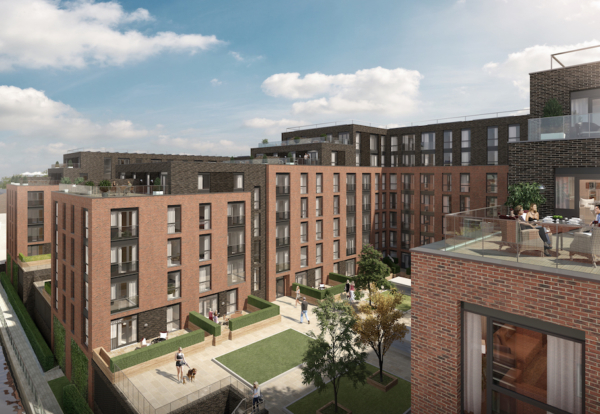 Following our two recently revealed projects in Leicester and Sheffield, we are delighted to announce our third Multi-Room scheme at Saffron Court, Nottingham. 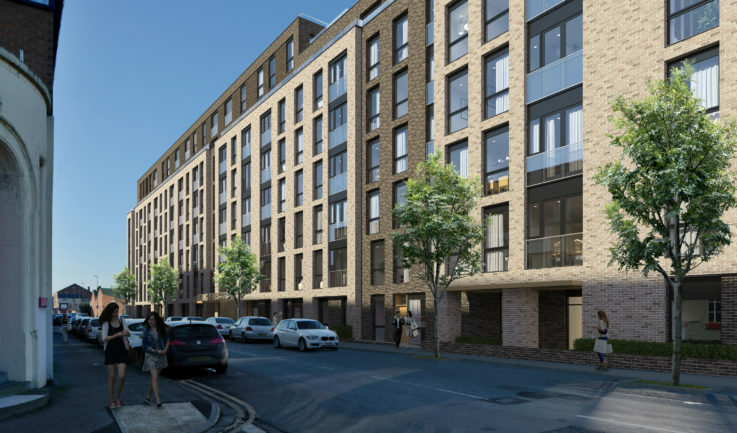 Bespoke will be undertaking fit-out works at this major PRS development, which will incorporate a mix of 350 privately owned, one and two-bed studio apartments. 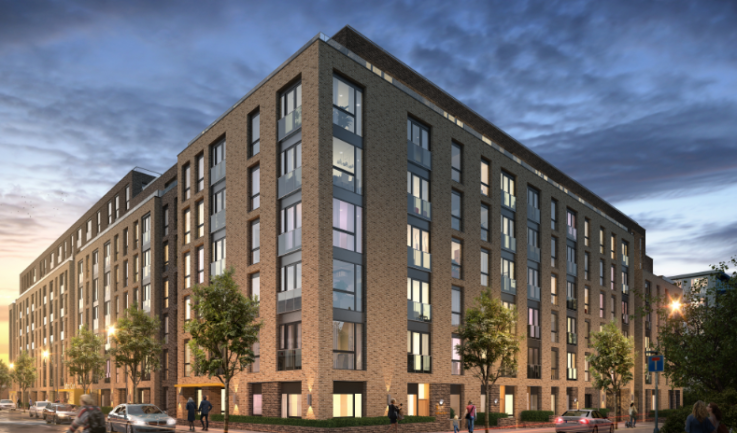 Located near the Hicking Building in Nottingham City Centre, this 8-storey, high quality £40m development will also include a gym, residents lounge and 130 car parking spaces. 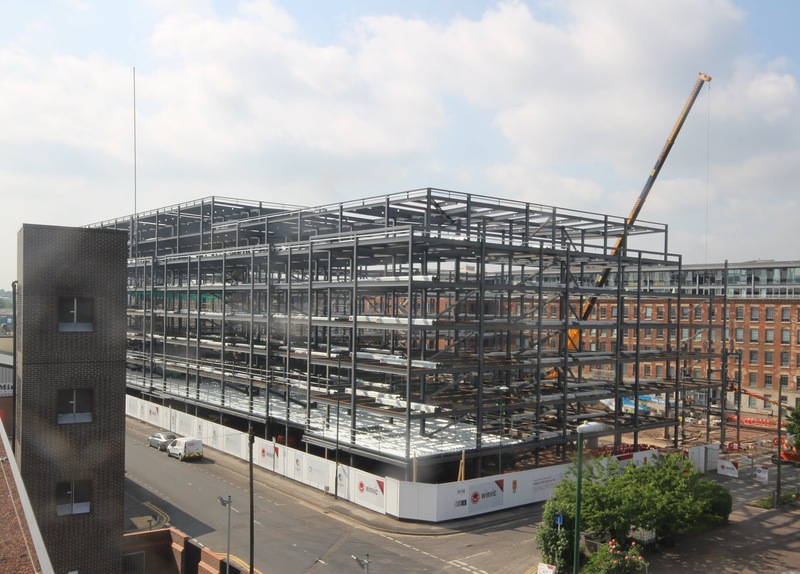 Any expressions of interest are welcome, please drop us an email info@bespokeconstruction.co.uk.